The Hotel Al Fogher is just outside the historical center of Treviso, near the ancient Porta dei Quaranta Santi (Santissimi Quaranta) and a few kilometers from the Canova Airport, where numerous low cost flights stop over. Nearby you will find the Court, the Palace of Institutions, the Eden Theater and the Rugby field of Monigo. The area is well served by public transport, and can be easily reached by car. During your stay at Hotel Al Fogher, you will have the opportunity to experience some truly unique experiences: a Boat trip on the Sile up to the lagoon of Venice (with lunch), a day outdoors mountain biking or canoeing, a guided tour of the city of Treviso or of the Canova Plaster Casts Gallery. During your stay at Hotel Al Fogher, you will have the opportunity to experience a truly unique experience: a boat trip on the Sile to the islands of Torcello and Burano, a day outdoors mountain biking or canoeing, the guided tour of the city of Treviso. Starting from Foghèr, it is easy to discover the beauty of Treviso: The walled towns of Castelfranco, Conegliano and Vittorio Veneto, ancient Portobuffolè and beautiful Asolo with its Fortress. Visit the works of Giorgione, Cima and the Canova plaster casts gallery. Even charming Venice is located just 25 Km away: less than half an hour by car or train. 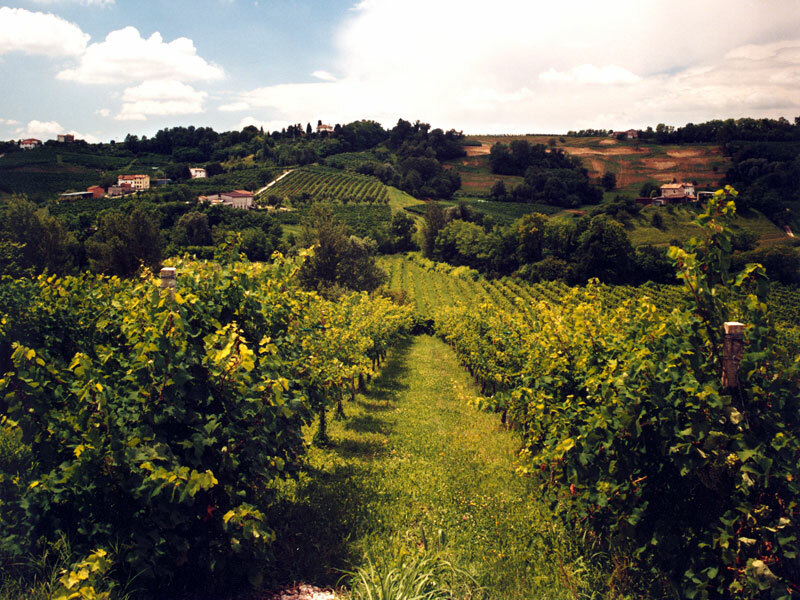 At a short distance from the hotel, there is the Prosecco route, the historic route through the hills of Valdobbiadene and Conegliano. Landscapes of vineyards, old lodges, historic sites, where you can taste typical products and wines famous throughout the world. Every year, from February to June, there is a traditional festival, "Primavera del Prosecco", a calendar of folklore events with tours, tastings of typical products in cellars. From the train station of Treviso, use bus number 11 or 21 (direction "Paese") and get off at Piazzale Pistoia. The Hotel Al Fogher is located at a few meters from here. Coming from Mestre with the A27 motorway, exit at Treviso Sud and follow the signs for the ring road SS53 towards the airport and Padua. After approximately 7 km, once you have reached the reached the road for the airport, turn right towards Treviso center. After 3 km, drive over the overpass and keep to the left, you will come to an intersection with a traffic light; the Hotel Al Fogher is waiting for you on your right after the petrol station. The "Antonio Canova" Treviso airport is a 7-minute drive from the hotel. Bus, taxi service and car rental available. To reach the hotel by car, take the Noalese SS 515 towards Treviso center. Then, once you have crossed the overpass and another set of traffic lights, the Hotel Al Fogher is waiting for you on the right after the petrol station. By bus, take line No. 6 (direction "Treviso Centro" / "Stazione Centrale"), which stops in Viale Montegrappa, a few hundred meters away from the hotel.